Firefly Burgers – Firefly Gastropub & Catering Co. The famous Firefly Burger. Whether you choose our grilled angus beef burger or house-made pan roasted veggie burger, you won’t be disappointed! 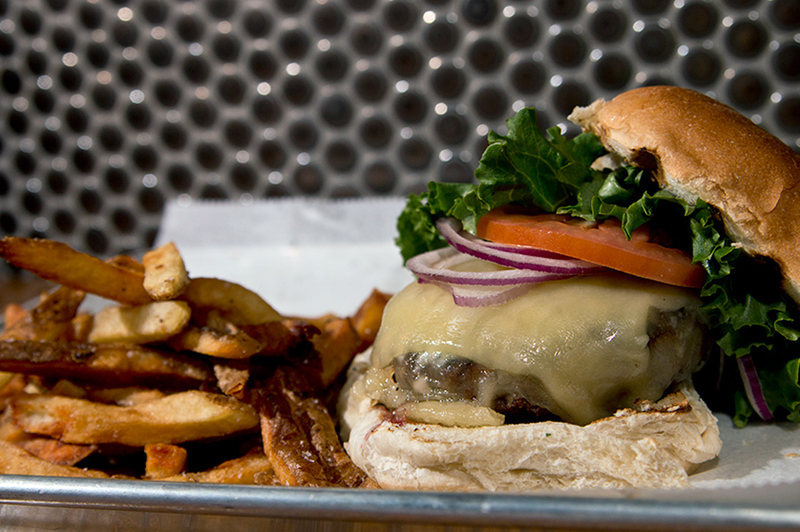 Served with Vermont cheddar, lettuce, tomato, onions, and hand-cut fries.